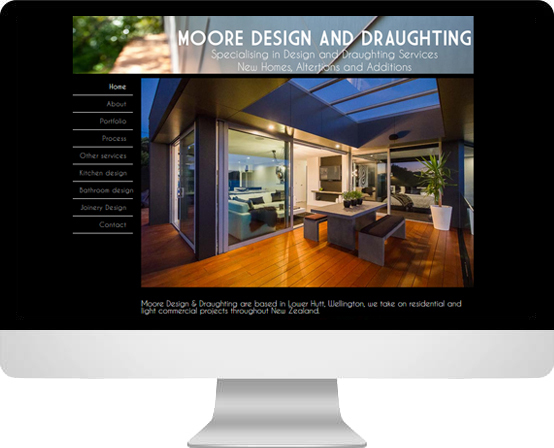 Moore Design & Draughting were exploring ways to improve their search rankings, and after some discussion, we came to the conclusion that their website was letting them down. It wasn’t that the design was bad, but the site hadn’t been built with optimisation in mind, and needed some serious work. So we got to work building them something from scratch – something that had optimisation in mind from the very beginning, and was also mobile friendly and responsive.